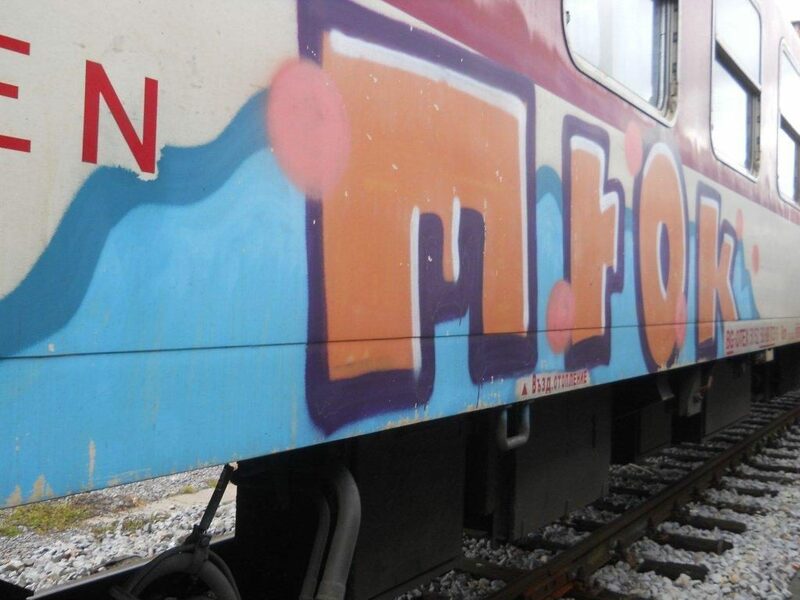 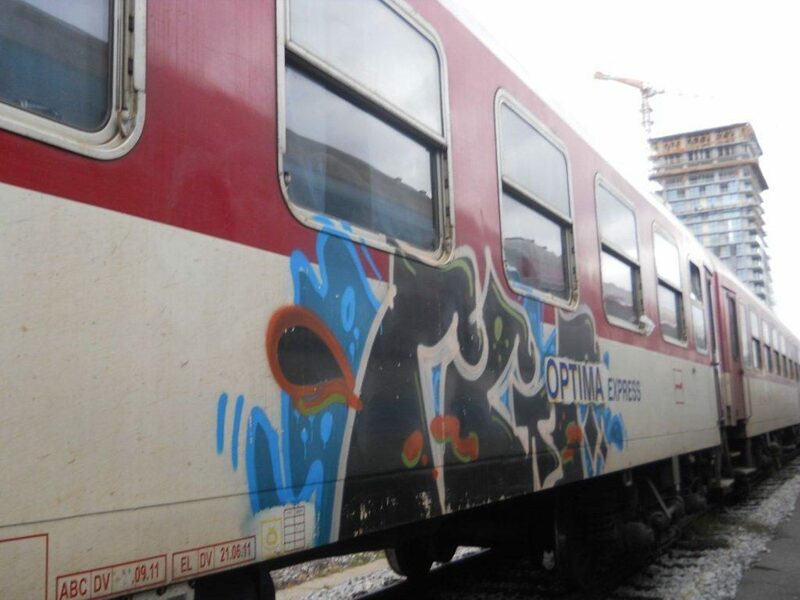 Graffiti on trains is also an issue in Slovenia. 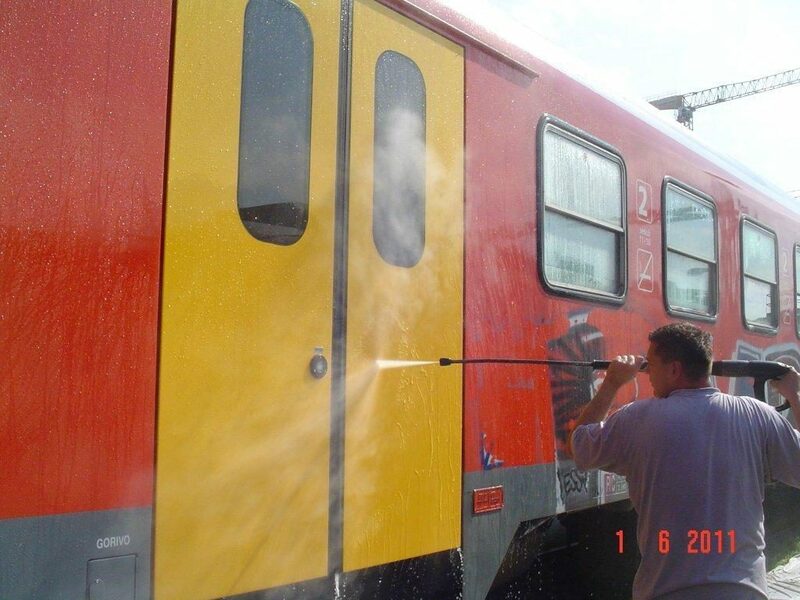 The Slovenian Railways purchase the products for train cleaning (RAILCLEANER) and graffiti removal products at SISAPI d.o.o. 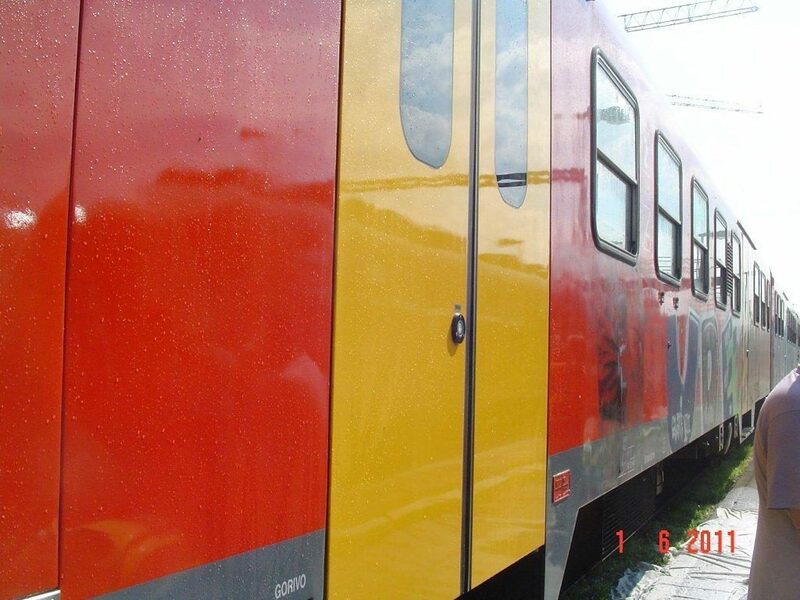 SISAPI d.o.o is a distributor of the MAVRO products in the Balkans. 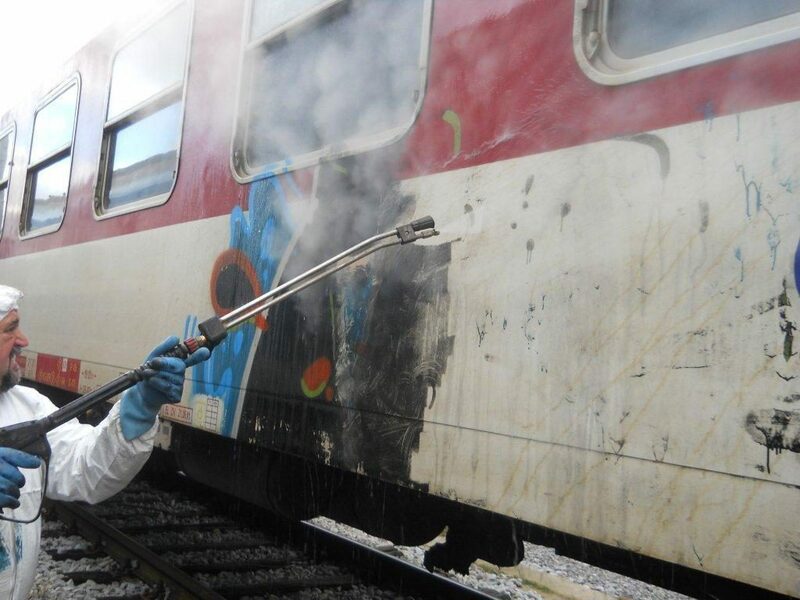 In recent years, several trains have been provided with protective coatings. 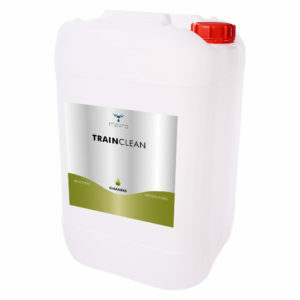 This makes it easier to clean them.